 At Humpty Doo Veterinary Hospital it’s always sad to hear of families who have lost beloved fur babies. That’s why we want to ensure ALL pets are microchipped. We also recommend you have an ID tag attached to your pet’s collar, as this can speed up the lost and found process. Microchipping at our Humpty Doo vet practice is a very safe procedure involving the insertion of a chip, approximately the size of a grain of rice, into the back of their neck. With a special scanner, a vet can identify a pet that has been brought into the clinic, and it can be rapidly reunited with its owner.